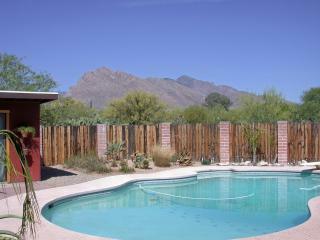 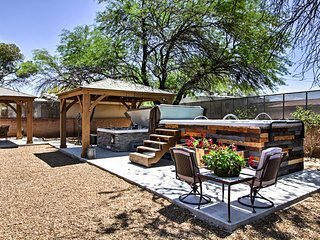 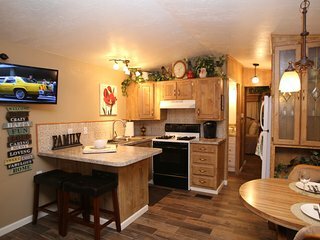 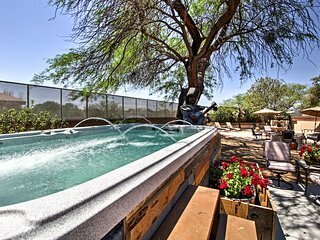 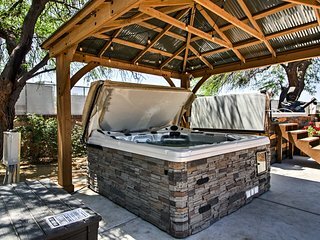 Tucson Casita w/ Courtyard, Hot Tub, Fire Pits! 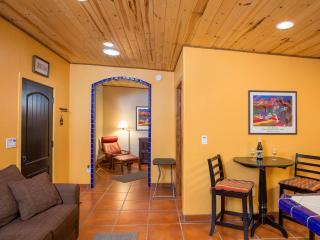 Exquisite Tucson Casita by Panto River Park Trail! 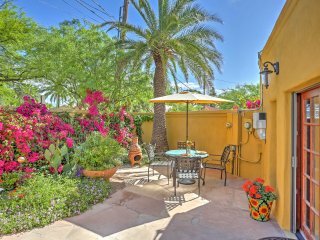 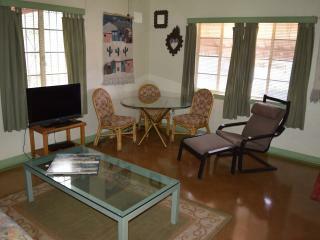 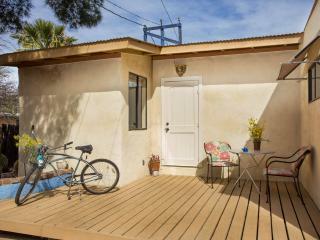 Tucson Cottage w/ Patio - Mins From Downtown & UA!